Do you like 2Planet The Last War? Share it with your friends. 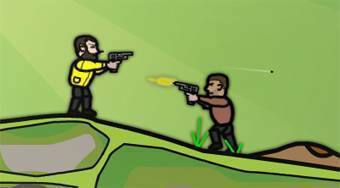 2Planet The Last War - run around the game board, kill enemies and try to stay alive as long as possible.